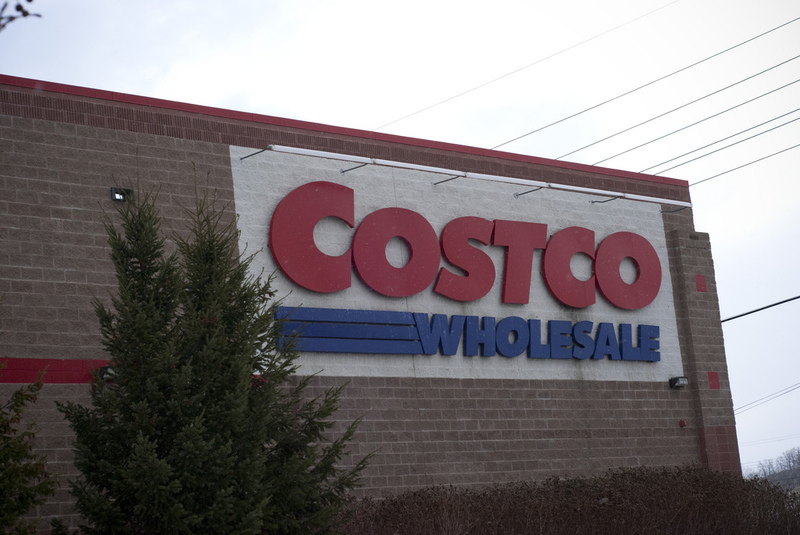 Giant wholesale retailer Costco has tentatively settled a gender-discrimination class-action lawsuit for $8 million, the Seattle Times reports. The settlement will become finalized if the court approves it at a hearing in February. The core of the complaint is that Costco’s promotion practices disadvantaged women in the company: rather than posting positions internally and letting qualified candidates apply, candidates were hand-picked for promotions to managerial positions. The result was that the farther up the managerial chain you went, the smaller a percentage of employees were women. If the lawsuit doesn’t immediately ring a bell, it is perhaps not surprising: the first complaint was filed in 2002, and the lawsuit filed in 2004. The case wound through the legal process for the past decade before the class in the class action was certified in September 2012, and the process began to more forward again. The $8 million settlement includes compensation for current and former employees who were incorrectly denied promotions. Claimants still with the company who were improperly denied promotions can receive up to $50,000, and former employees can receive up to $300,000, depending on the position. Costco also promises to reform its internal promotion process, to allow employees equal opportunity to apply for management jobs going forward. Next Does Dish Also Have Lust In Its Heart For T-Mobile? Next Up: Does Dish Also Have Lust In Its Heart For T-Mobile?